With the end of a remarkable season I must prepare for the next. The Fall Equinox was September 22nd this year and my detox started September 20th. It’s been a year since I started detoxing with the change in seasons. I guess this is my one-year spiritual transformation anniversary. Unlike last year, I didn’t do all raw food and juices, I basically just refrained from eating french fries everyday. Jokes. I went into my lab and created detox soups, made spicy ginger shots and drank LOTS of water. Understood…..numbers 2-6 put me in the weirdo category, which I am OK with. Don’t knock it until you’ve tried it, especially numbers 3,4,5. Numbers 2 and 6 require you to step out of your comforts zone big time. With each change in season I make an effort to re-balance my life . I cleanse my home, my car, my mind, my spirit and my body. This time I ate what my body needed and made sure to incorporate self-care as I cleansed, relaxed, prayed, exercised, and got massages. I can truly say I feel the adjustment in my body. The Winter Solstice is next; I’ve already started researching to figure out my detox plan! I am leaning toward an Ayurvedic Cleanse. Anyone brave enough to join me? 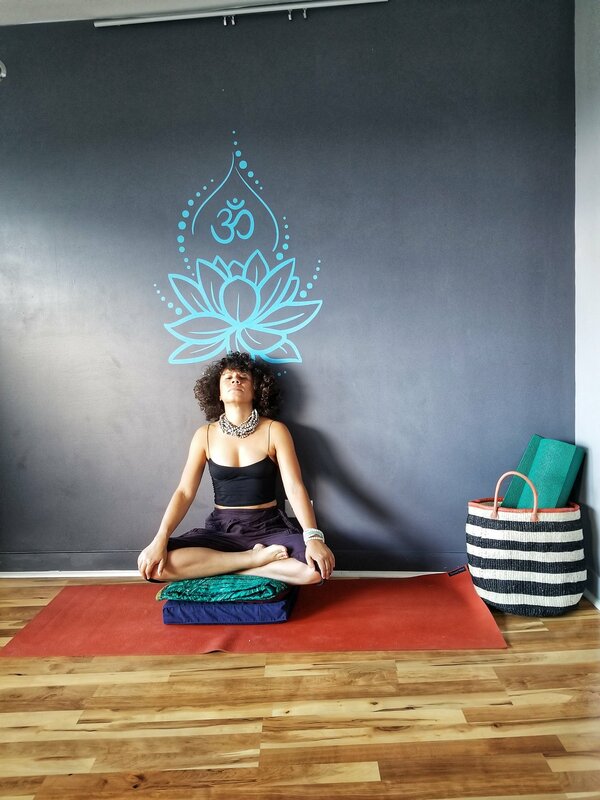 Think about a holistic approach to cleansing your mind, body, spirit and personal spaces. Join me in getting ready for the New Year. What will your Winter Solstice detox/cleanse entail?! handlin’ yo bidnez. ugogurl! one foot in front of the other. Yes, ma’am. I am trying! !